Apex Coture Magazine : ACMD TV: PLIES "2 GOOD 4 ME"
ACMD TV: PLIES "2 GOOD 4 ME"
Always known to give you that blood raw. 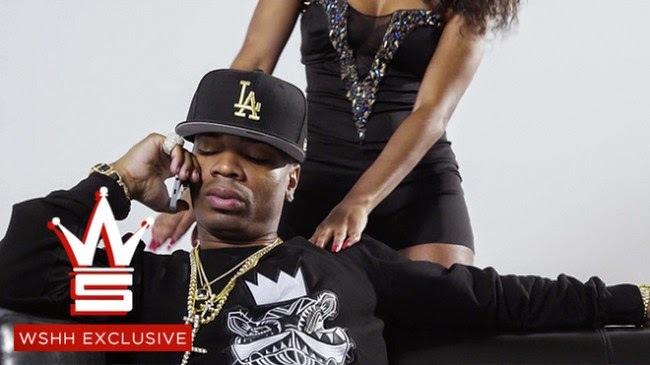 Fort Myers, FL native Plies keeps it all the way G with the girl who did the same for him. I know I can relate. Can you?